Hi readers! Tonight I kind of have a two-part review for you. I wanted to swatch this gorgeous Glam Polish shade that I bought a while ago but also have some beautiful nail jewelry from Born Pretty Store to show you. Combining the two seemed like the way to go! 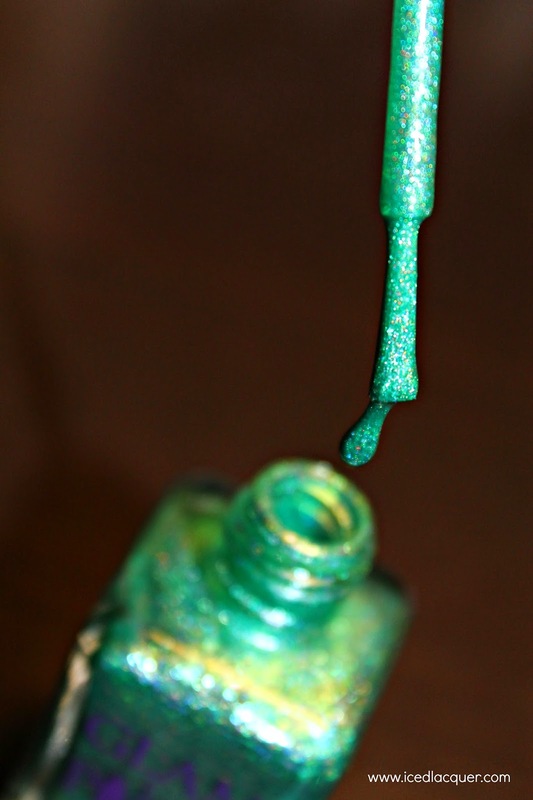 "Utopian Paradise" - This grass green scattered holographic polish is also filled with tiny green-blue flakes. 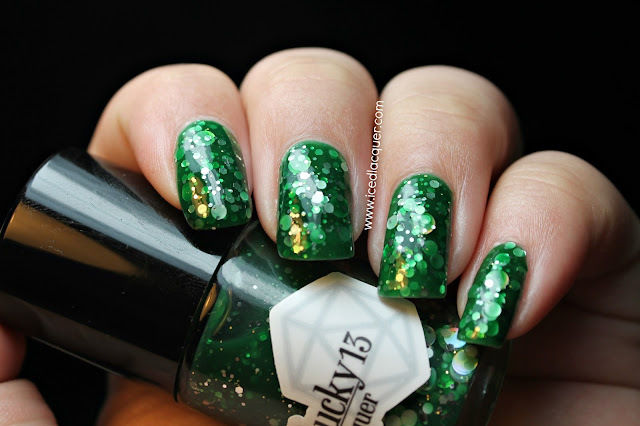 I think the flakies can sometimes make this polish lean more towards the teal side. Coverage was excellent and these photos show three coats plus top coat, but I probably would have been fine with just two coats. 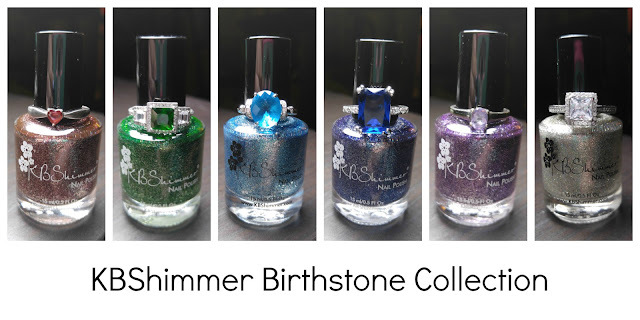 I added this Born Pretty Store nail jewelry to my ring finger. Too attach it I applied an extra layer of top coat and placed the charm on my nail while it was still wet. You could also use nail glue to attach it, but I would keep from using too much as it might be visible when the glue dries. I did find that it was a bit small for my nails, but I still think it looks quite cool. This style is #20. The larger crystal did stick up higher than the rest of the piece so I think you'd want to be careful about that catching on things. My thoughts? 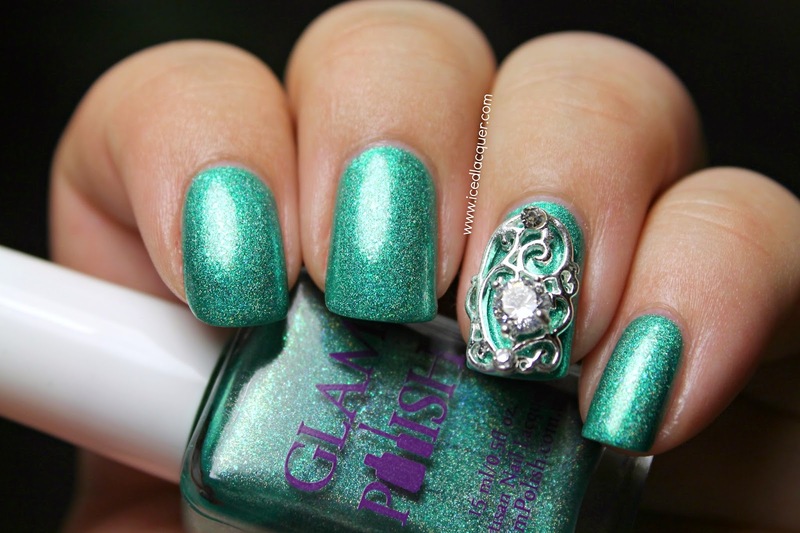 My favorite color is green so how could I not love this polish? I love the addition of the flakies, but I just wish it was a touch more of a linear holo since those tend to be my favorite. 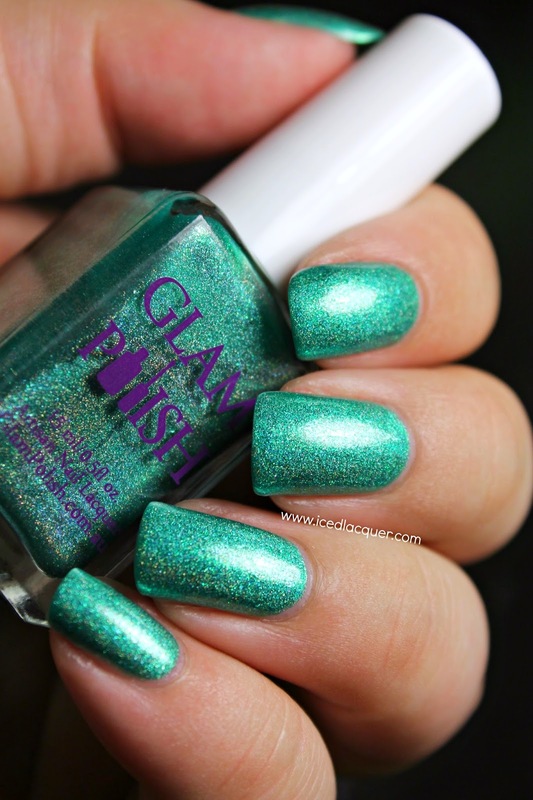 You can purchase Glam Polish from their website and they do ship internationally! 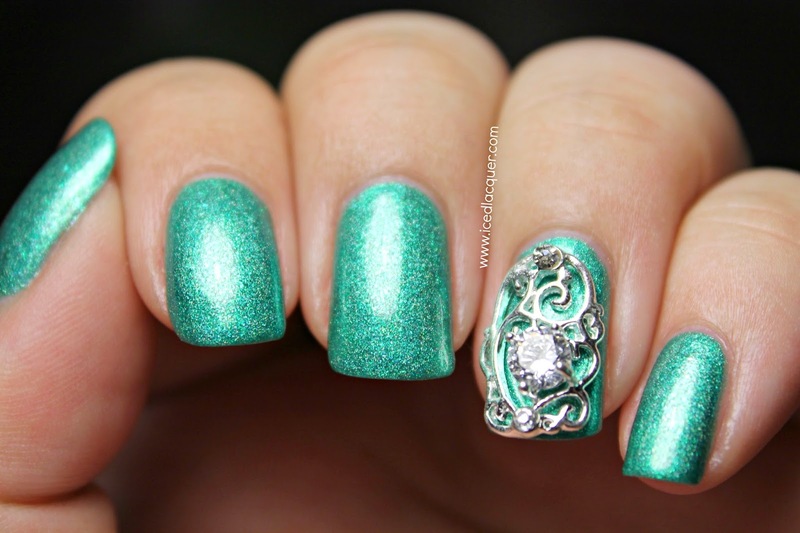 The nail jewelry is quite beautiful and intricate. Definitely not something I would wear every day, but it would make a really nice addition for a fancy event and I definitely could have seen myself wearing it when I got married! I also like that you can reuse the pieces. Each set comes with two so you'll have once for each hand. 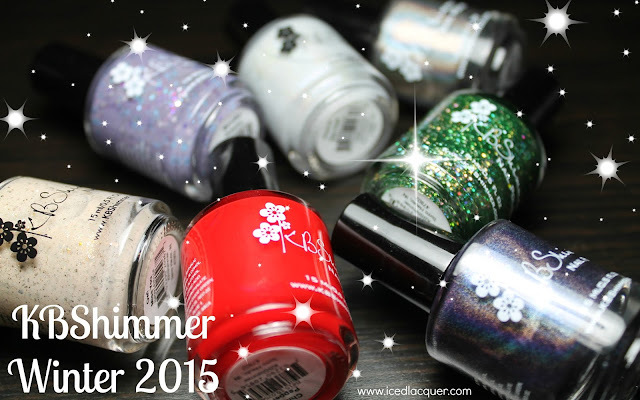 It totally makes it easy to essentially have instant nail art! If you end up ordering some nail jewelry of your own make sure you use my code "XPL91" to receive 10% off your order! Ohhhh. This is absolutely stunning! Wow. I need this. Straight to my wishlist. :D Tia: the nail polish buying enabler. Lol!